On Saturday a bit of aviation history will be made when Qantas (QABSY) Flight 9 lifts off from Perth, Western Australia, headed nonstop for London Heathrow airport. It's the first time in history Australia will be connected nonstop to the UK. This behemoth flight won't be the longest in the world. Qatar Airways' flight from Doha to Auckland, New Zealand, still holds the crown. 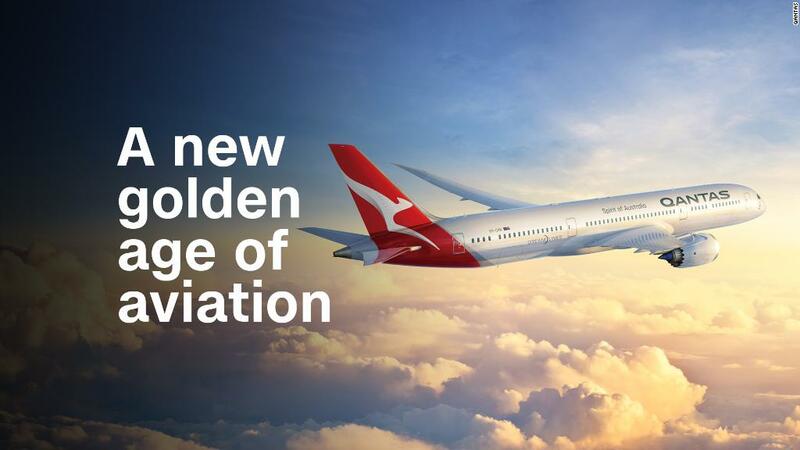 But the new flight is remarkable because it is the product of aviation innovation. Qantas is using the Boeing (BA) 787-9 for Flight 9. The plane is built from lightweight composites and uses fuel-efficient engines, which make longer routes economically viable. Since the Wright brothers first flew, aviation has been about innovation: the flying boats that opened up the Pacific, the 707 ushering in the jet age, Pan Am and the first Boeing 747 jumbo jet. Then came the A380, a technological masterpiece (and economic disaster for Airbus (AIR)). Now the 787 and A350 are opening up new routes. Airlines have also innovated. Southwest (LUV) invented the low-cost carrier, imitated in Europe by Easyjet (EZJ) and Ryanair (RYAAY) and in Asia by AirAsia (AIRASIA). Today, Norwegian (NWARF) is blazing the trail by introducing long-haul, low-cost flights, which Level and Eurowings have mimicked. The aviation industry has encountered some notable setbacks. When Concorde was retired, there was no supersonic replacement in the works. Aviation arguably took a backward step. But the Perth-to-London route is an example of progress. In 1935, it took 12 days to fly from Australia to the UK. In 1947 the Kangaroo route got that down to four. Jets reduced it to two days. Now there's a nonstop flight. With more of us flying long distances to more places, this is truly a golden age of air travel. Mark Zuckerberg says he would welcome regulations. In an interview with CNN's Laurie Segall, the Facebook (FB) CEO said he would "love to see" rules requiring more transparency around ads on social media. As the Cambridge Analytica scandal swirls, lawmakers are pushing for just that. The Honest Ads Act would require the same disclosures for online political ads that apply to TV and radio spots. Supporters say that would add protection against foreign interference. Zuckerberg might appreciate some help fighting bad actors trying to meddle in upcoming elections — especially because he thinks they already are. 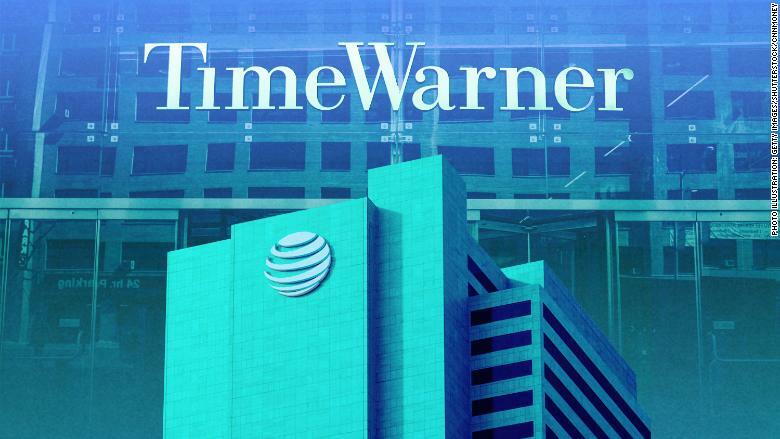 The court battle between the US Justice Department and AT&T (T) and Time Warner (TWX) has begun. What's it really about? Netflix (NFLX) — along with Amazon (AMZN), Apple (AAPL), Facebook (FB) and Google (GOOG). AT&T and Time Warner are trying to combine so they have a fighting chance against the tech companies that have upended the media industry. But federal regulators argue that such a merger would violate antitrust laws. The trial is expected to last up to eight weeks. As America's economy gets healthier, interest rates are rising again. 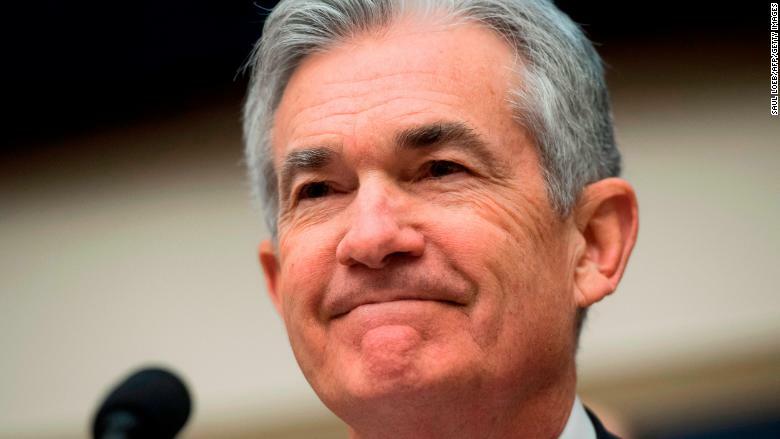 This week the Federal Reserve raised the federal funds rate by a quarter of a percentage point for the sixth time since the 2008 financial crisis. The Fed was buoyed by increased confidence in the economy: Unemployment is very low, and paychecks are gradually getting bigger. Policy makers are sticking to three rate hikes this year but signaled they may favor a more aggressive pace in 2019 to keep the economy from overheating. Fears of a US-China trade war are on the rise. President Trump plans to impose tariffs on $50 billion of Chinese exports to the United States. It's punishment for Chinese theft of US intellectual property, including software and patents. China has already warned that it may hit back with tariffs on US exports to China. Leaders in Beijing haven't given specifics, but they reminded the media that China is the top market for American soybeans. China is also a top client for Boeing. Uber pulled its autonomous cars from the roads after a self-driving SUV hit and killed a 49-year-old pedestrian in Tempe, Arizona. Police and the National Transportation Safety Board are investigating the accident, which fed growing concern about the safety of so-called driverless vehicles. (Actual drivers are behind the wheel, and are supposed to be ready to take over if necessary.) Toyota also halted its tests of self-driving cars. But experts note that self-driving cars are pretty safe — and that the only way to prevent future accidents is to keep testing the technology. Starbucks (SBUX) reached pay equity for men and women in the United States. It's also designing a new cup. More than a million health care workers in the United Kingdom are getting their first real raise since 2010. German police raided BMW (BMW)'s headquarters in Munich to investigate suspected cheating on diesel emissions. China's powerful central bank has a new boss. Americans are buying way less Saudi oil — the fewest barrels since 1988, President Reagan's final year in office. How's the economy doing? On Wednesday, the Commerce Department will release its final measurement of fourth-quarter US economic growth. On Thursday, the United Kingdom will announce its own final reading for the fourth quarter.